I had previously addressed AMD Foundation’s Changing the Game initiative in my earlier posts Serious Games Toolkit By Games 4 Change and Play GKs New Serious Game To Experience Relief Efforts In New Orleans. 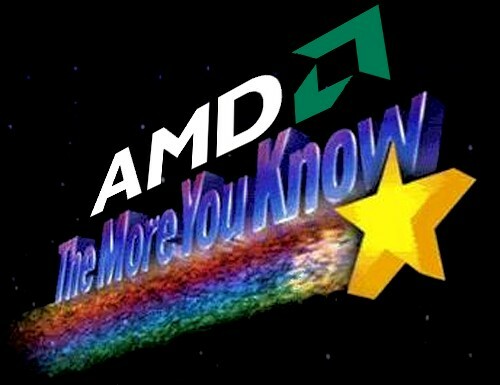 It is quite amazing the way by which AMD has managed to align its business proposition of constantly innovating and providing “The Ultimate Visual Experience™ with its declared support to advance Serious Games into powerful tools for improving our world. AMD Changing the Game, an initiative of the AMD Foundation, is designed to help youth at the high school level harness the power of digital games with social content, while learning critical education and life skills. 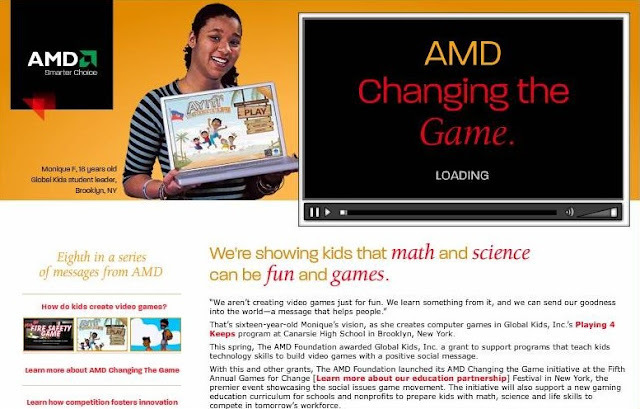 Through the process of developing and playing their own issue-themed games, AMD Changing the Game participants can develop essential skills in science, technology, engineering, and math, also known as STEM skills. At the same time, students will explore critical thinking, problem solving, project leadership, and contemporary themes of social responsibility. Attention to these critical developmental areas will in turn help participants expand their future educational and professional opportunities as citizens of the 21st Century. Girlstart (Austin, TX): Girlstart is a nonprofit organization created to empower girls in the subjects of math, science, and technology. AMD funded a summer camp that enabled 40 high school juniors to examine gender issues in gaming and explore the power of video games to effect social change. As a capstone project, Girlstart partnered with Global Kids to create a social awareness event in Teen Second Life, a virtual gathering place for teens ages 13 to 17 all over the world to make friends, play, learn and create. The Girlstart teams identified social issues such as, the history of women in technology; stereotypes of females in popular video games and responsible gaming. The girls then designed an event to raise awareness and inspire action around the issues. Global Kids (New York City, NY): Global Kids seeks to transform urban youth into successful students and community leaders. Through its grant to Global Kids’ Playing for Keeps program, AMD joined The Microsoft Corporation in enabling 20 youth from underserved communities to work with game developers to develop, create and distribute a socially conscious game, Tempest in Crescent City which focuses on citizens’ response to Hurricane Katrina. This game was launched on August 28th, 2008, the 3rd anniversary of Hurricane Katrina. 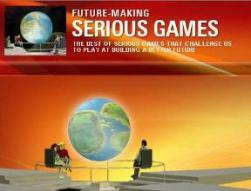 In 2007, Global Kids participants worked with developers in the Playing for Keeps program to create the game Ayiti: The Cost of Life which allows players to assume the role of impoverished people living in rural Haiti with the goal of managing key health, education and quality of life challenges. 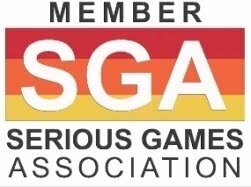 Institute for Urban Game Design (Washington DC): IUGD is a nonprofit organization teaching science, technology, engineering, and math (STEM) skills through the hands-on creation of digital games. AMD’s grant enabled 40 McKinley high school students to apply their learning in 3-D modeling, animation and computer programming to develop games focused on the issue of energy usage. Students are learning about and exploring the social issues associated with different types of energy. Science Buddies (Carmel, CA): Science Buddies is a national nonprofit organization based in California's Silicon Valley offering a variety of web-based tools that help K-12 students explore science through research projects often done at science fairs and other school and community events. AMD’s grant is enabling Science Buddies to launch a Video and Computer Games Interest Area on its site aimed at helping students understand and practice what is required to design digital games. AMD volunteers will work with Science Buddies’ staff scientists to develop project ideas to spark student interest in exploring topics such as human behavior in games, ergonomics, game design and programming and the incorporation of social or educational content in games. Games for Change Festival (New York, NY): The AMD Foundation was a sponsor of the Games for Change Festival, which brought together leading non-profit organizations, experts, and game developers to explore the increasing real-world impact of digital games as an agent for social change. The 2008 Festival took place on June 3 -4, at Parsons The New School for Design in New York City. Let the Games Begin - A Toolkit for Making Social Issues Games - The AMD Foundation, in partnership with the John G. and Catherine T. MacArthur Foundation, presented “Let the Games Begin,” a day-long workshop for nonprofit organizations on making social issue games at the 2008 Games for Change Conference. This soup-to-nuts tutorial on the fundamentals of social issue games event kicked off the Games for Change Festival on June 2. Game Design and Animation Curriculum - AMD is also working with PETLab, a joint project of Games for Change and Parsons The New School for Design, to create a Game Design and Animation Curriculum for youth. The curriculum will be piloted at five Boys and Girls Clubs of America chapters in early 2009.